AccueilEmissions« TAAL LEEN LAPM-YI » DU 09 AVRIL 2019 AVEC SIDY GUEYE. 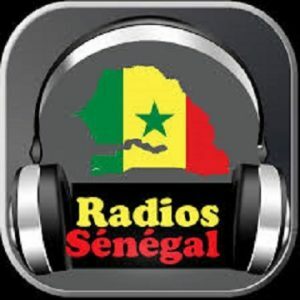 « TAAL LEEN LAPM-YI » DU 09 AVRIL 2019 AVEC SIDY GUEYE. REVUE DE LA PRESSE DU 10 AVRIL 2019 PAR NDEYE MARIEME NDIAYE.